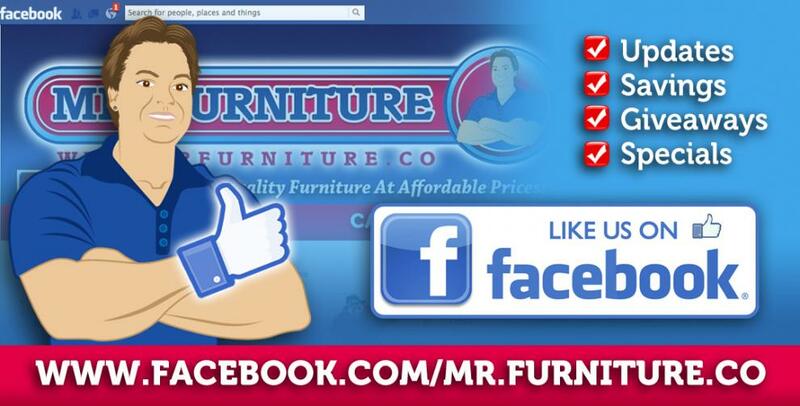 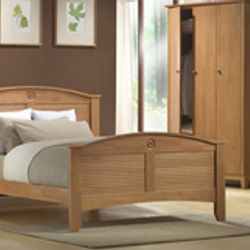 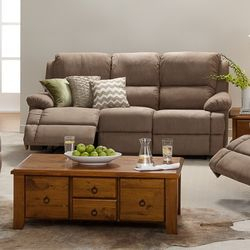 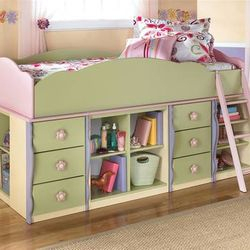 Mr. Furniture is Tampa Bay's #1 discount furniture retailer. 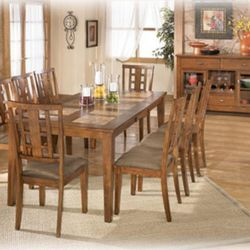 We carry many different name brand manufactures. 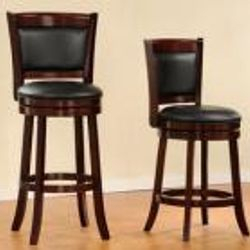 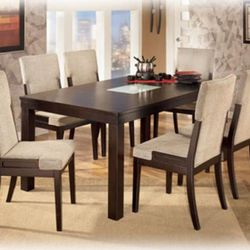 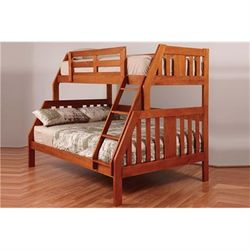 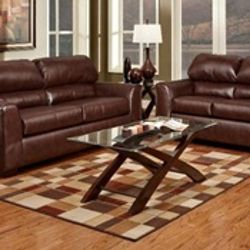 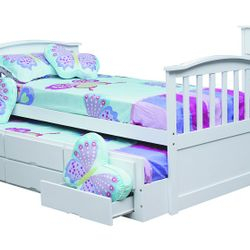 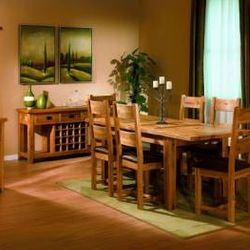 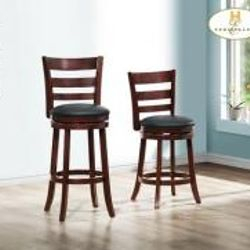 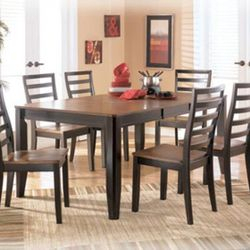 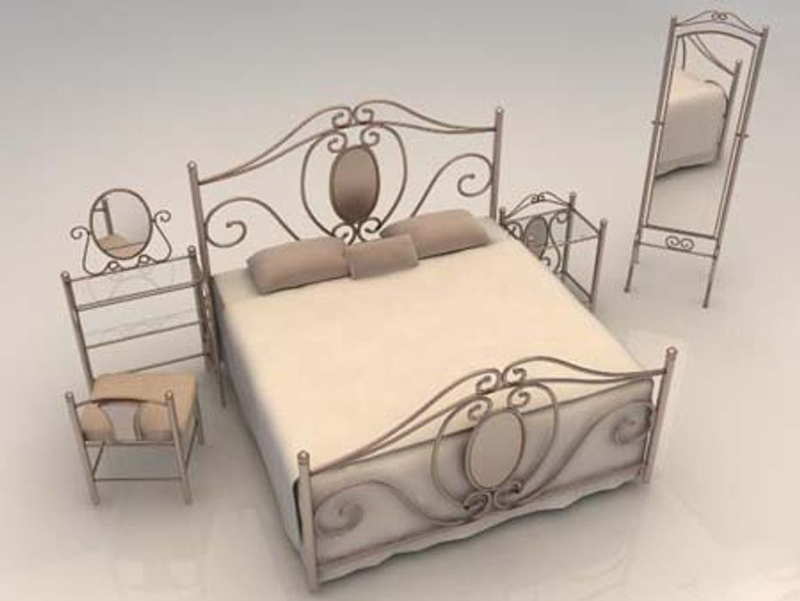 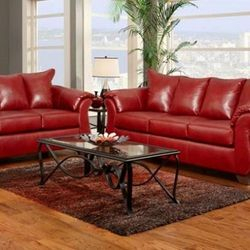 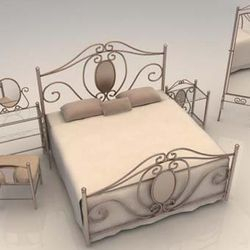 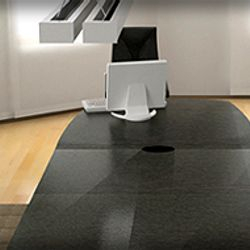 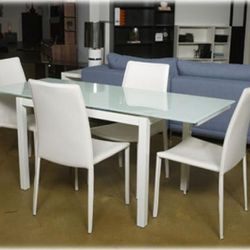 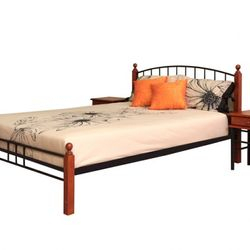 We deal with the same manufactures you find in Tampa's larger furniture retail chains. 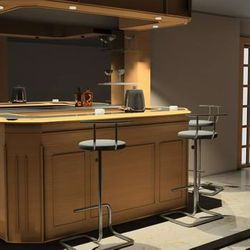 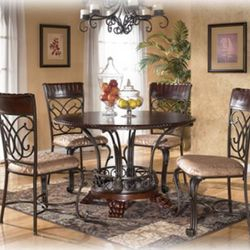 If you do not see what you are shopping for in our online catalog please visit any of the manufactures online catalogs to the left just by clicking on there logo. 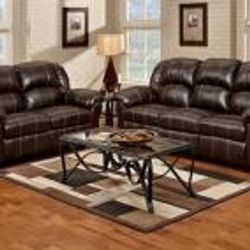 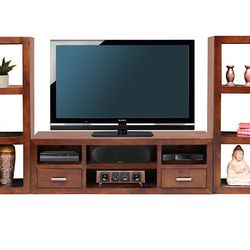 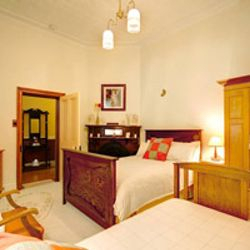 They have thousands of items listed for your viewing. 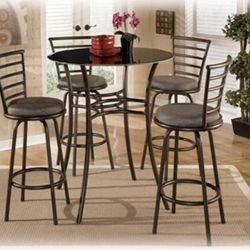 Please write down item numbers and email them [email protected] and one of our sales associates will get the prices for items requested. 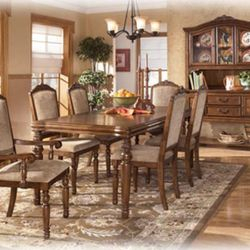 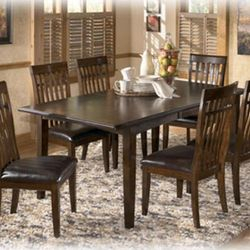 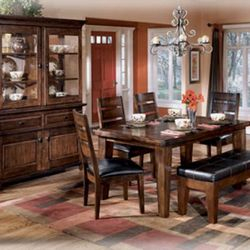 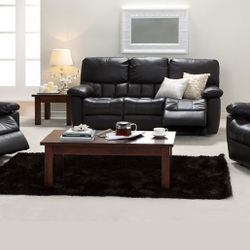 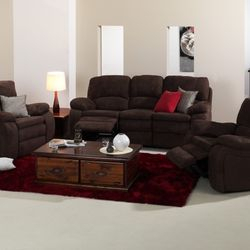 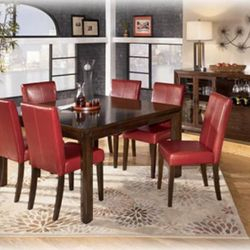 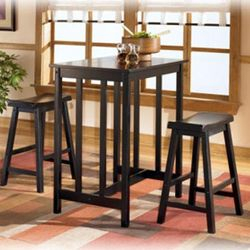 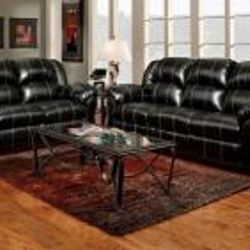 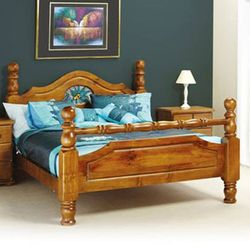 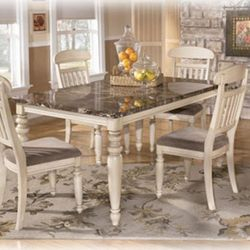 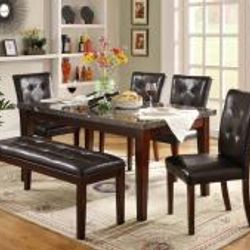 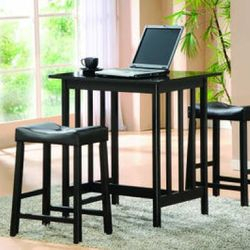 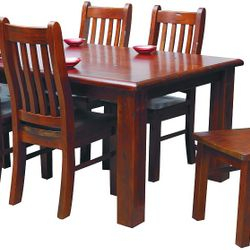 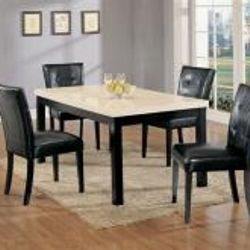 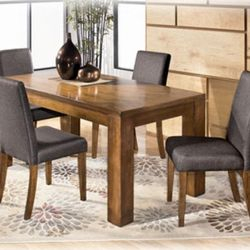 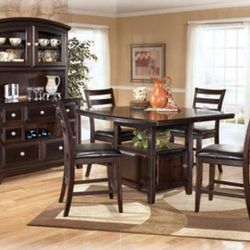 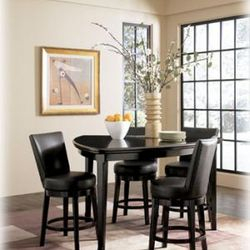 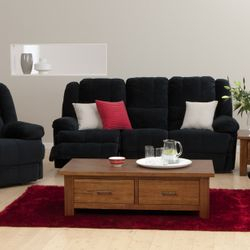 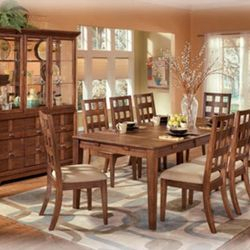 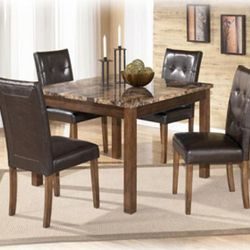 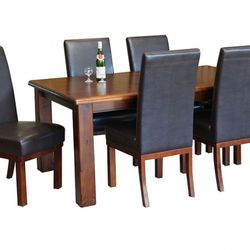 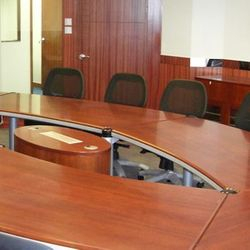 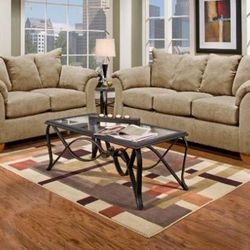 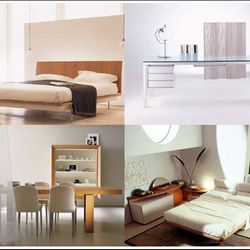 Mr. Furniture looks forward to providing you with the best customer support and pricing.